Join Dr. Cannizzaro and Dwight Franklin, DOM as they share the science that links optimal digestion with a healthy brain and proper neurotransmitter production. They will also explain the causes of “leaky gut” and natural solutions for digestive disorders that weaken brain function. They will show how you can use a combination of the proper testing, specific probiotics and optimized nutrition to help heal your ADHD child naturally. 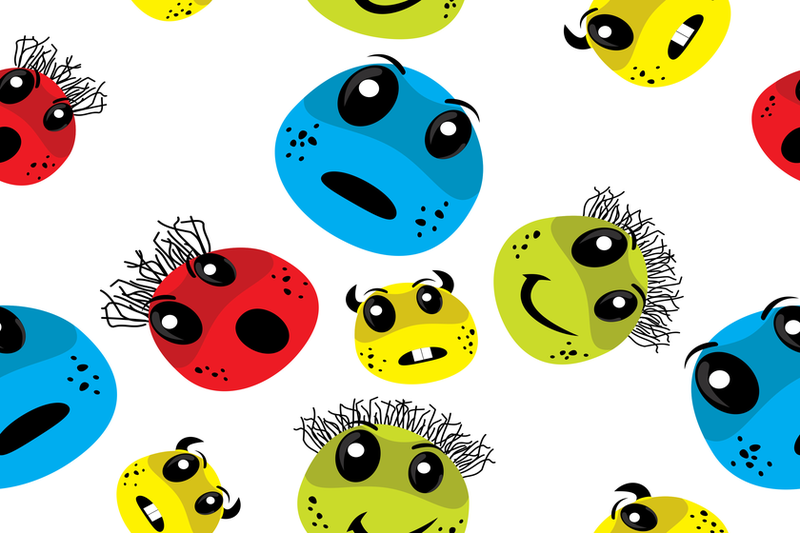 Read our article, What’s in YOUR Microbiome? Your Health Depends on It!, for more information! If you’re interested to know more about the link between the gut-brain connection and ADHD, join us on Thursday, May 10, 2018 at 6pm and bring all your questions about this unique topic! The science of the gut-brain connection and its link to ADHD symptoms. Why it’s crucial to match the right strains of probiotics to your child’s symptoms. The 7 Types of ADHD and their impact on choosing the correct treatment. 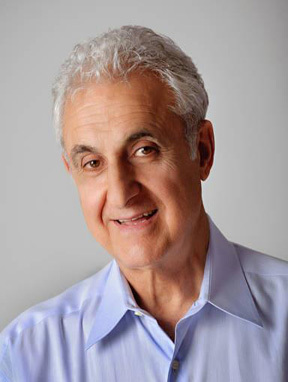 Joseph Cannizzaro, MD has been a beloved pediatrician for over 40 years and provides the only functional-integrative pediatric practice in the Orlando area. CIPC offers evidence-based, effective natural treatment plans for healing—and monthly education for its members and the public to empower parents with information they can use for the holistic care of their families. Dwight Franklin, DOM is a Doctor of Oriental Medicine and owner of Franklin Family Wellness Institute. 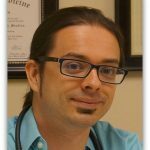 He is a graduate of the Florida College of Integrative Medicine, where he received a Master’s Degree in Oriental Medicine and a Bachelor’s Degree in Health Studies. Over the course of his career, Dwight has worked alongside both pediatricians and psychiatrists in the treatment of ADHD, Autism, and various other common childhood and mental disorders through the practice of Oriental Medicine, Nutritional and Lifestyle changes, and Craniosacral Therapy.